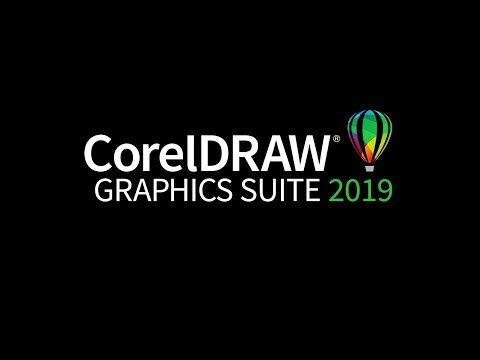 CorelDRAW Graphics Suite (sometimes referred to as CorelDRAW) was added by lesserwisser in Apr 2009 and the latest update was made in Apr 2019. The list of alternatives was updated Apr 2019 There is a history of all activites on CorelDRAW Graphics Suite in our Activity Log. It's possible to update the information on CorelDRAW Graphics Suite or report it as discontinued, duplicated or spam. Maybe you want to be the first to submit a comment about CorelDRAW Graphics Suite? Just click the button up to your right! Great software with lot of feature for layout and another graphic design, you can move faster with feature and tools in Corel draw. - There's no feature for illustration with drawing tablet. Affinity Photo is an alternative to Corel PhotoPaint and Adobe Photoshop, but not CorelDraw or Adobe Illustrator.